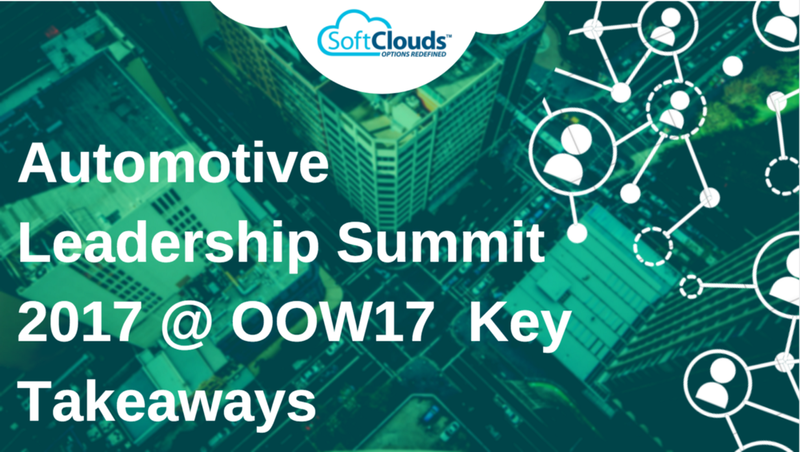 On October 2nd 2017, SoftClouds and Oracle hosted the Automotive Leadership Summit focusing on the newest technological advancements from CX, Cloud Solutions, AI and Deep Learning, and how they will change the Automotive Industry as we know it today. The Summit had a great panel of speakers to cover multiple areas of the newest technological advancements in the automotive industry from virtual assistants, to AI solutions for self-driving cars and the new era of computing, CX and Cloud Solutions. We had a thought provoking speaker, Jim McHugh — VP and GM, Data Center, NVIDIA, who gave us a glimpse of the future with his presentation on how AI and Deep Learning are transforming autonomous cars, cybersecurity, supply chain management, manufacturing, online shopping and customer service. It was thrilling to watch him present because he gave the audience the feeling that we were in a science fiction movie, but in this case, it is was reality! 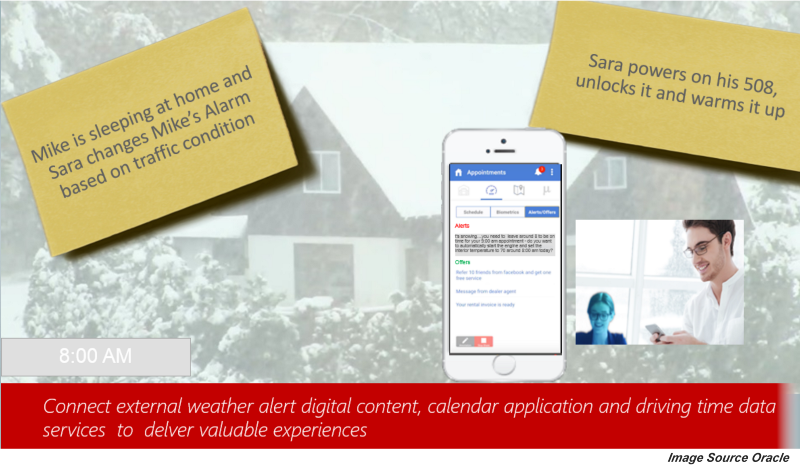 Murali Varmaraja (Oracle Customer Experience Product Development Lead) introduced us to SARA, (Oracle's Virtual Assistant) the newest automotive CX Cloud innovation for automobiles that Vision Motors uses to provide an excellent, futuristic customer service for its clients. Imagine your car adjusting your alarm clock in the morning based on traffic condition, orders your favorite breakfast for you to pick it up on the way to work, schedules your car for service at the nearest dealership and sends you updates. 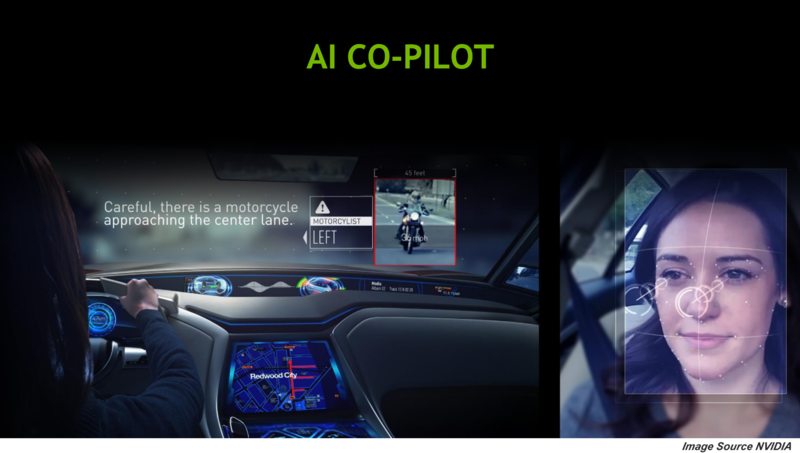 This futuristic connected car experience has the potential to change everything in the relationship between the OEM, Dealer, and the Customer. When it comes to customer/dealership problems, our CEO Balaji Ramachandran, SoftClouds LLC, discussed CRM and connected cars, showing us that having the proper CX solution will solve the issues with the customer/dealer relationship. As customers demand more customized vehicles & services, and the rise of self-driving cars, it is crucial that both dealers & OEM's stay ahead of the curve. At the end, the most important take-away from all of the speaking sessions was the importance of having a good CX & CRM in this ever-changing and evolving Automotive Industry. Mobile networks are going to take a lot of time to catch up with the capacity needs of the data created by vehicles. Autonomous vehicles will be a benefit and a detriment to the driving public. Safety and the Insurance Industry will greatly benefit with the advent of autonomous vehicles. In conclusion, the Automotive Industry is becoming increasingly competitive, and automotive OEMs understand the need for CRM to satisfy customers and drive consumer decisions. A good customer experience is when companies stay connected with their customers throughout the whole process, from purchasing to the end of ownership of that vehicle. Hence, having a proper CX combined with data management will solve the increasing call for personalization and will allow OEM's to produce cars that customers actually want to experience. This blog was written by Marija Dimitrova, Marketing Manager at SoftClouds. Marija has over 5 years of product marketing experience with a track record of mastering technical markets and products. Her expertise includes Product Marketing Management, Content Writing, Search Engine Optimization, Web Development and Web Design, Graphic Design, UX and UI Design. She is passionate about the future of CX, IoT and Cybersecurity..